Most of the time, Androids work perfectly, no glitches, no bugs. But, every once in a while, you may experience some issues. 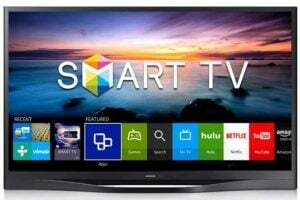 We talked about many of them, such as Wi-Fi problems, Bluetooth issues, battery drain and more. Usually, you make some changes in settings, reboot your phone or update the OS and things go back to normal. In addition to all this, there are some pretty amazing apps that are designed with the purpose to fix your device. So, in this article, we are going to share the list of 10 apps to fix Android problems. 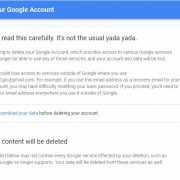 When you launch Google Play Store, you will be able to find a ton of cleaners, antivirus apps, those designed to fix Wi-Fi and GPS. To make it all easier for you, we have gathered some of the best in one place. This way, you won’t have to waste your time searching for the type of app you need. We are going to start with Repair Battery Life Pro. This is simply because battery drain issue is the most common, not only for Android but for smartphones in general. If you have to charge your Android too often, maybe you should consider installing this app. It is free, and it has a set of cool features. 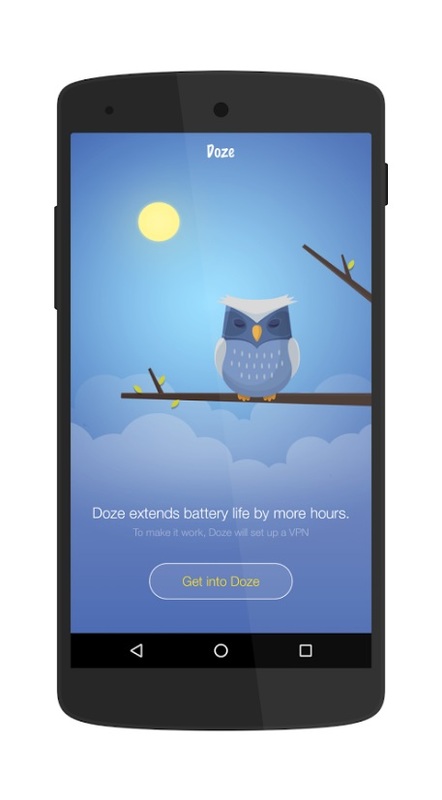 You should use it once a week only to improve the battery life on your device. It also comes with temperature, voltage, and technology indicator. Many more things included as well. There is also 24/7 support. So, click on the link below and try it out. Many things have the impact on the battery life. But, what is one of the biggest power drainers? It’s data. As many of us keep the data on 24/7, we have to charge the phone every few hours. Looking for a game changer? Consider Doze. It is a free app that prevents apps from sending or receiving data when the screen is off without disabling Wi-Fi or 2G/3G/4G. 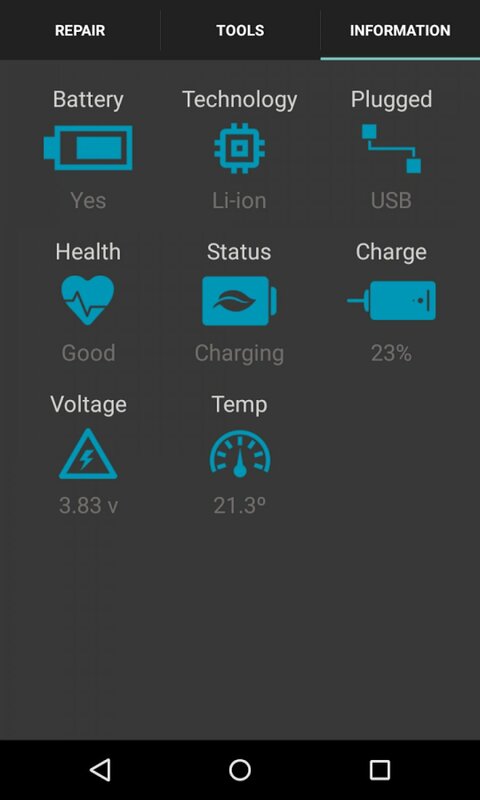 This handy app will make the battery last much longer, and you won’t have to wonder how to fix it. Try it out! 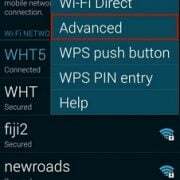 Many users often complain about the Wi-Fi connection issues. If your signal is weak and unstable you should try 1Tap WiFi Repair Lite. It is a free app available in Google Play Store. However, it is not a Wi-Fi booster, it is a tool designed to repair a Wi-Fi connection. It achieves that by refreshing it. It has some great features, and it is simple to use. 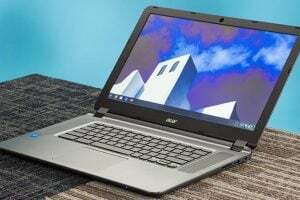 Most importantly, it may fix the Wi-Fi problems that bother you. 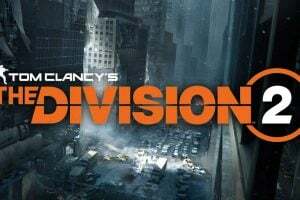 It is rated with 4 stars, and it has many positive reviews. So, make sure to try it out. 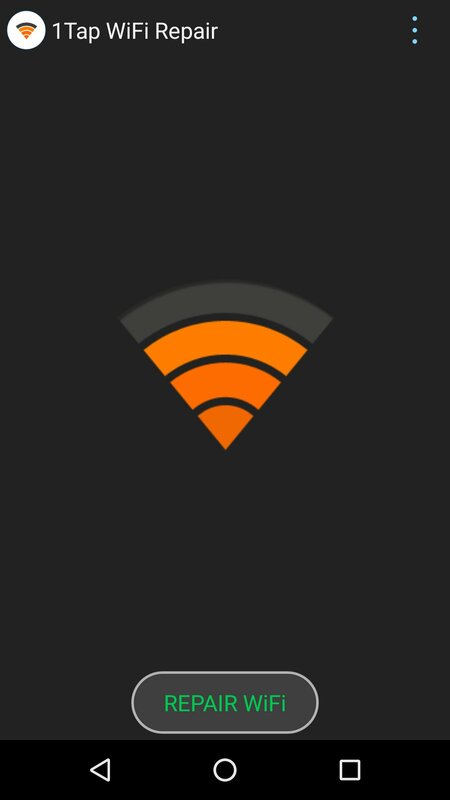 Another great app that may help you fix Wi-Fi issues on your Android device is WiFi Analyzer. 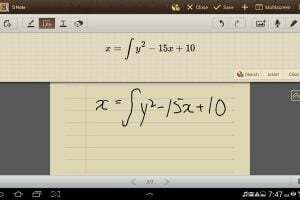 Same as other apps we have mentioned here, it is completely free. What this app does is shows the Wi-Fi channels around you and it helps you find the less crowded one for your router. It can do miracles, and once you start using it, you will definitely notice the great change when it comes to your Wi-Fi connection. Get it from the Play Store! 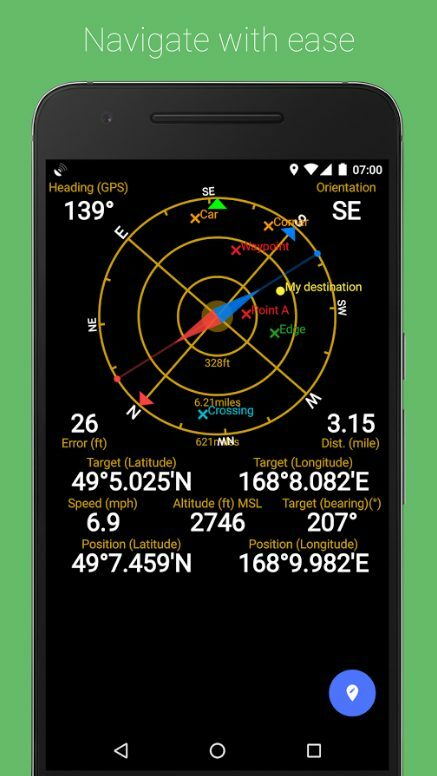 If you have noticed the GPS is too slow, and it takes a lot of time to find the location, then GPS Status & Toolbox may be exactly what you need. 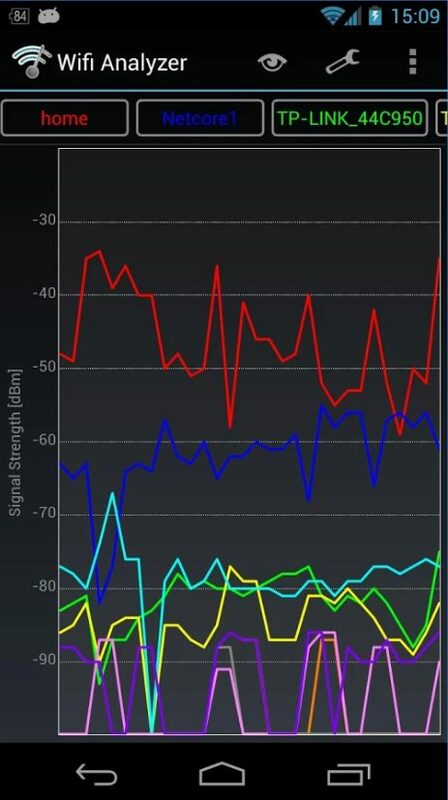 This handy app displays position and signal strength of satellites. But not just that. It also shows the speed, acceleration, battery state and more. It includes many useful tools. By using it, you can easily speed up location finding. The app is free. 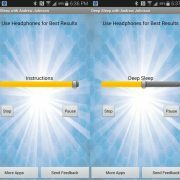 Looking for an app that will help you get the most out of your Android? 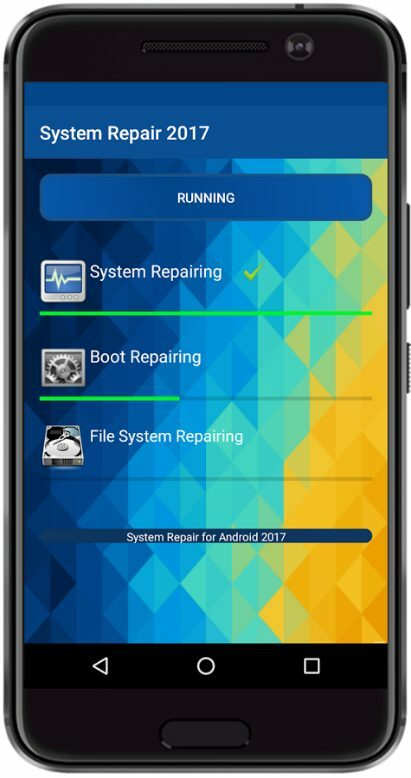 If the answer is yes, System Repair For Android 2017 is the perfect option. The app is designed to check the system of your phone and then decide what should be done for the best performance of your device. It looks for errors and then eliminates them. The app is free, reliable and very simple to use. Smartphones are not prone to antiviruses and malware. These can cause a lot of issues, slow down your phone and make the usage completely unpleasant. So, installing an app that will clean the viruses is a must. You may try Virus Cleaner. It looks for threats and removes them. It also scans the files on internal and SD Card. 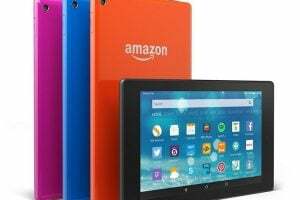 In addition to this, it removes junk files, provides safe browsing feature, provides Wi-Fi security, it has call blocking and many other useful features. The app is free. 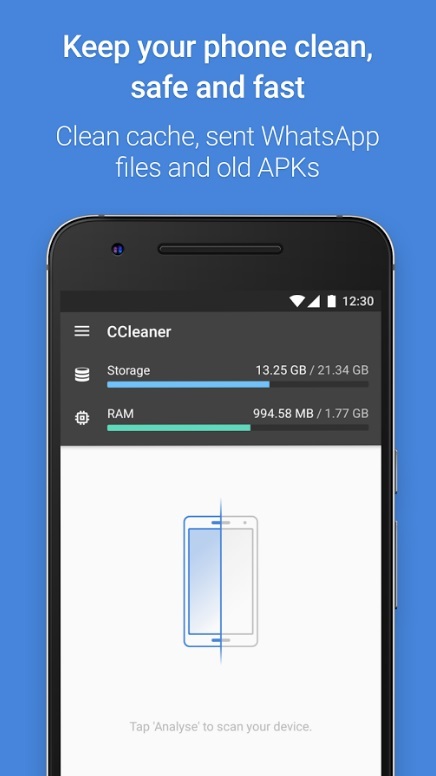 Many of the issues on smartphones start because you keep too much junk files. Outdated and unused apps can also cause problems. The small things we often forget about have a huge impact on the memory of your phone. It slows down, its battery drains faster, and at some point, the usage is not so fun anymore. 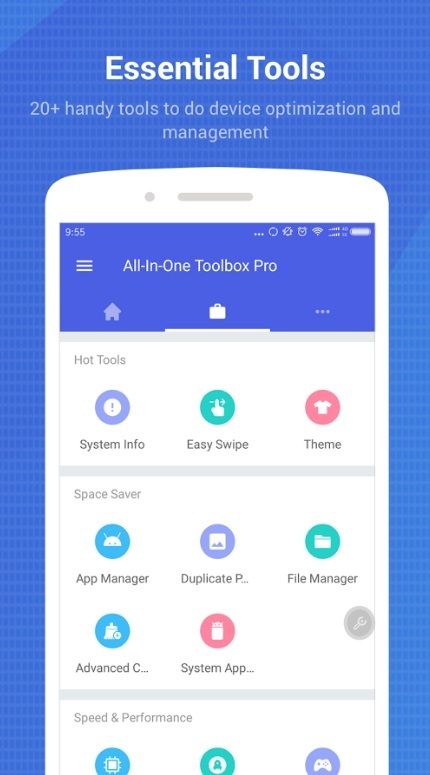 All-in-one Toolbox provides a great set of tools to help you get the most out of your phone. With this app, you will be able to fix poor performance, get rid of junk, and many other things. It’s free! Another great app with tons of options that can help you fix some issues so that you can enjoy using your device again. Clean Master is an antivirus app, junk remover, performance booster, battery saver, and CPU cooler. All in one! It helps you get rid of the junk and viruses that may cause a lot of issues, it boosts the performance of your Android. In addition, it also has a CPU cooler that will cool down your phone in seconds. Get rid of many issues with the help of a single app. It is free, rated with 4.7 stars and installed by millions of people worldwide. The list would not be complete without CCleaner. Want to see your phone clutter-free and get rid of unused apps with just a tap? You want your phone clean and optimized? If the answer is yes, CCleaner is the app for you. 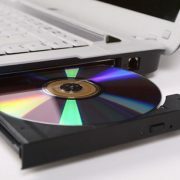 Problems such as low storage space, clutter, and slow performance will be the thing of the past. 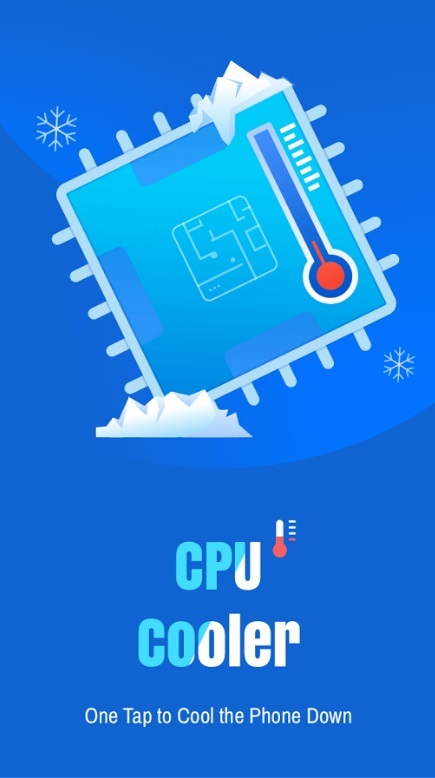 The app monitors CPU usage, RAM and internal storage space. It also tracks the battery life and the temperature. All the features the app has will help you fix many issues. It is simple to use and it’s free. We have shared a list with 10 apps that will help you fix various Android issues. Some will improve the battery, others will fix GPS and Wi-Fi issues. There are also the ones that will help you get rid of the viruses, clean your device, free up the storage space, and boost the performance. All these apps are pretty great, and all of them are free and simple to use.